Data that will help secure the right development opportunity for you. The UK real estate market is working together to exchange data. Data that will help you to make smarter development choices. Radius Data Exchange gives you access to real-time available space and regional analytics in just a few simple clicks. 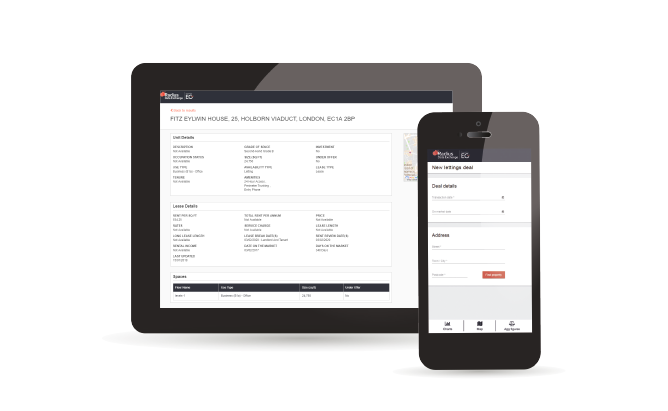 Find accurate nationwide lease, rent and tenancy data in an instant. 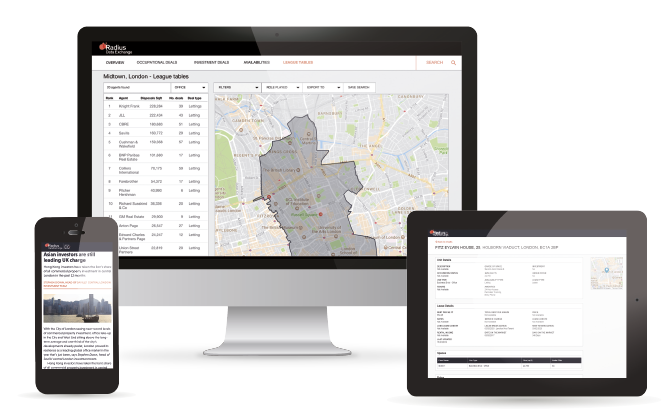 Spot off-market opportunities with London development site data and access planning information in one place. In partnership with the market, powered by EG. 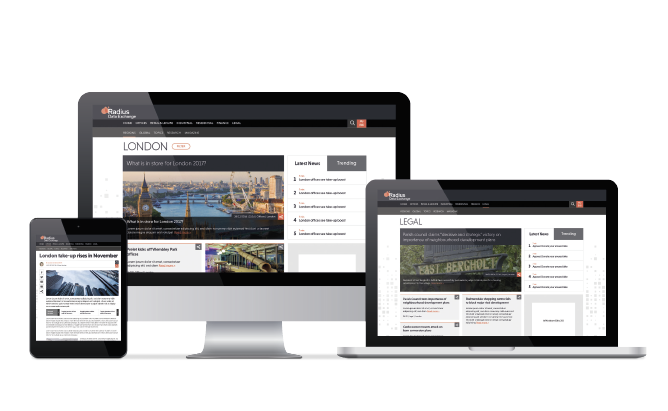 Radius Data Exchange gives you immediate access to the critical real estate news & analysis of EG. The market moves and ground-breaking interviews as and when they happen.